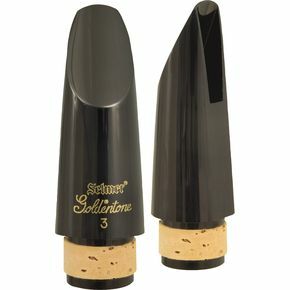 Goldentone is a Selmer brand name associated with quality student mouthpieces. Their balanced response, focused tone and accurate pitch teach young musicians the proper approach to embouchure formation and air support. Goldentone mouthpieces are injection molded from durable plastic material and precision faced.